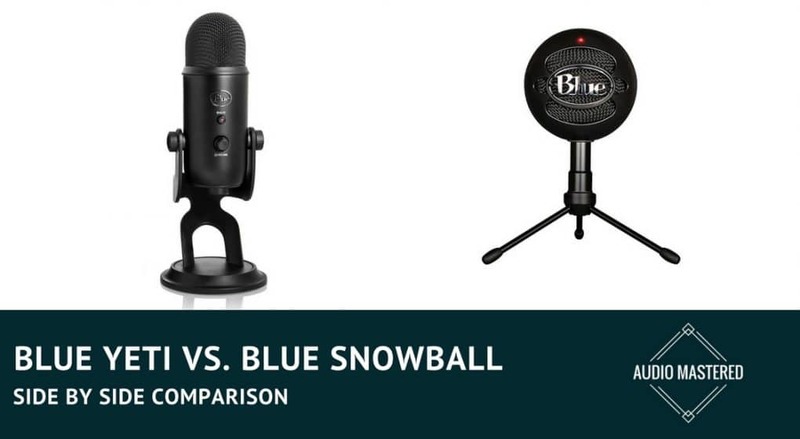 / The Blue Snowball vs. Blue Yeti (2019) – Which One Should You Pick? Frequency response, sample rate, and SPL. How your microphone communicates with your other audio equipment is incredibly important. Granted, most of the quality will come from the actual recording process itself, but what happens to that information as it travels from one device to another has noticeable consequences. 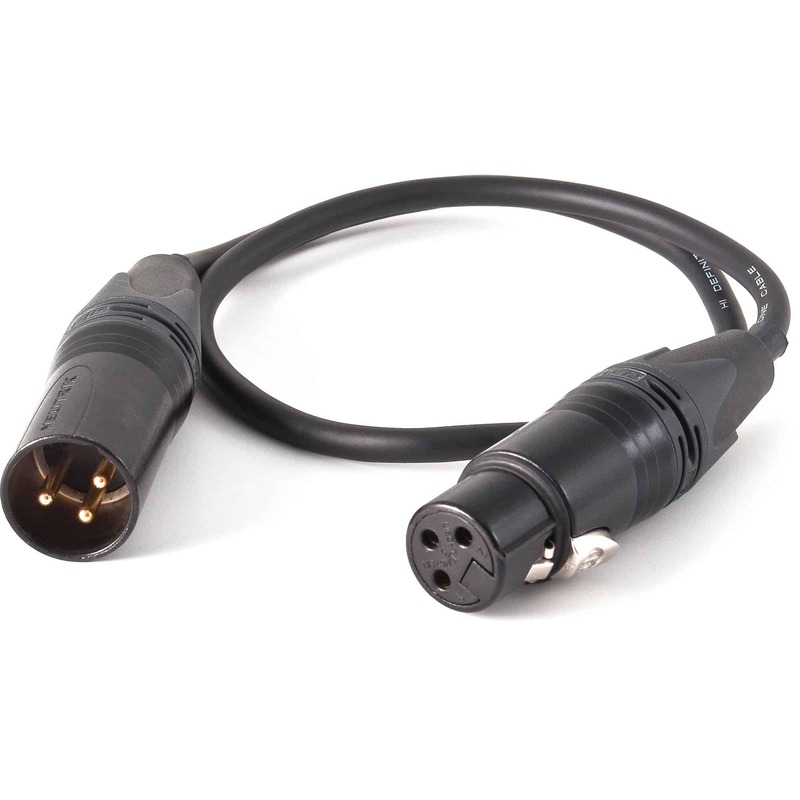 In this case, we'll be considering two types of connections: USB and XLR. As a general rule of thumb, USB mics will produce inferior sound quality compared to their XLR counterparts. That being said, many USB mics feature the exact same condenser mic element as the XLR version. The issue arises during the analog-to-digital converters in the USB mic. The reason why many companies produce USB mics comes down to ease of use. 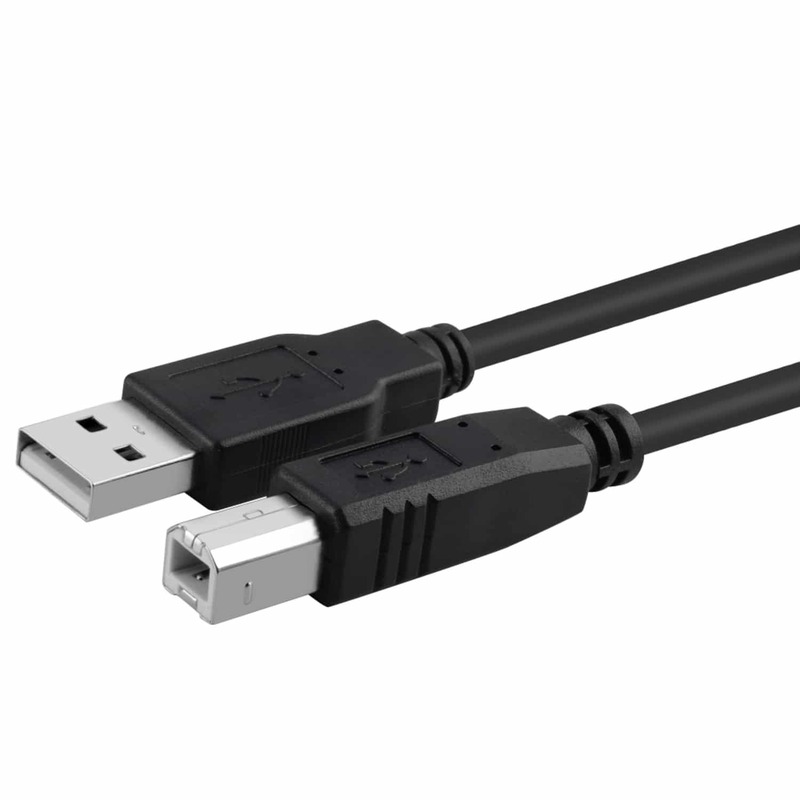 It's much easier for the common consumer to simply plug in a USB mic to their computer and begin recording - no audio interface required. So what about our two competing mics? Well, they are both considered USB microphones. As you will begin to notice, Blue has really aimed both of these mics towards the home recording enthusiast who wants quality audio but isn't willing to invest in studio equipment. The ability to use USB means both mics will seamlessly interface with whatever software you are using to record. They are both compatible with Windows as well as iOS. Microphone performance can be difficult to judge without actually hearing the microphone in person. However, there are a few technical specs we can look at to get a sense of how the microphone processes audio. The frequency response is usually given in a frequency range such as 40Hz - 18kHZ. This doesn't really provide you with much information. It's far more informative to have a look at the frequency response over the given range. This is somewhat similar to how you change the EQ settings on your car stereo. Boosting the mids, bass, or treble will change the characteristics of the audio. Microphones, as well as speakers, all have unique frequency responses that determine the color and quality of their recordings. Let's have a look at both mics. Again, both mics are almost identical. You can see a little boost just above the 1 kHz and the 10 kHz. Both mic specs suggest that the frequency range is from 20 Hz to 20 kHz, but you can see noticeable reductions of -10 dB at both ends. The sample rate of a microphone can be thought as how many data points are recording within a given time span. I like to think about it as similar to frames per second in visual recordings. The bit depth is another measure of the level of detail in the analog to digital conversion. Working with a higher bit depth is like measuring with a ruler that has finer increments. The higher the bit depth, the more data will be captured to more accurately re-create the sound. The most important practical effect of bit depth is that it determines the dynamic range of the signal. In theory, 24-bit digital audio has a maximum dynamic range of 144 dB, compared to 96 dB for 16-bit. So far, there isn't a noticeable difference in the overall quality of the D/A conversion. Sound pressure levels can get really technical. To keep things basic, the SPL is a measure of how well the microphone can record loud noises before it begins to distort. This becomes important for those who will be recording a variety of sounds with the same mic. For anyone who is just recording a normal speaking level in a regular environment the SPL of a microphone is less of a concern. Even for those who are recording in their home studios, you usually have to deal with angry neighbors before you have to worry about your mic’s maximum SPL capabilities. Again, they are the same. Technically, both of these mics are quite similar. They will both provide you CD quality recording levels. The size of the diaphragm is another measure of how detailed a condenser mic recording can be. I wasn't able to locate the diaphragm size of the Snowball Ice so it's difficult to provide an accurate comparison. For interest sake, the Yeti has a diaphragm diameter of 14mm. Another point of comparison between these two mics is in their polar patterns. For those who have never heard the term before, polar patterns determine how the mic will pick up sound. The most common polar pattern is called the cardioid polar pattern. It picks up sound directly in front of the microphone and blocks out any interference from behind. 90% of home recorders will be only using cardioid polar patterns. If you are recording instruments in your studio, or are doing interviews, or other specific recording situations, you may want to change your polar pattern. In most other situations, a simple cardioid polar pattern is exactly what you want. So what kind of polar patterns do our mics offer? This is one of the first points where these mics have differed. The Blue Yeti offers the ability to change the polar pattern with a flick of a switch. This provides a few more recording options for those who may want to record in different environments or for different situations. For example, if you want to record the ambient environment of the room you can easily switch to the omnidirectional polar pattern. However, if you are just going to be recording your voice when you are sitting at your desk, all you need is a cardioid polar pattern. Luckily, this is exactly what the Blue Ice offers. I expect 90% of you will be totally fine with the Blue Ice microphone. Some of you may be thinking, where is the extra $70 going? For the most part, both mics seem to have very similar specs (other than the polar patterns of course). Well, we only have to look a few additional add-ons to find out where the extra money was spent. 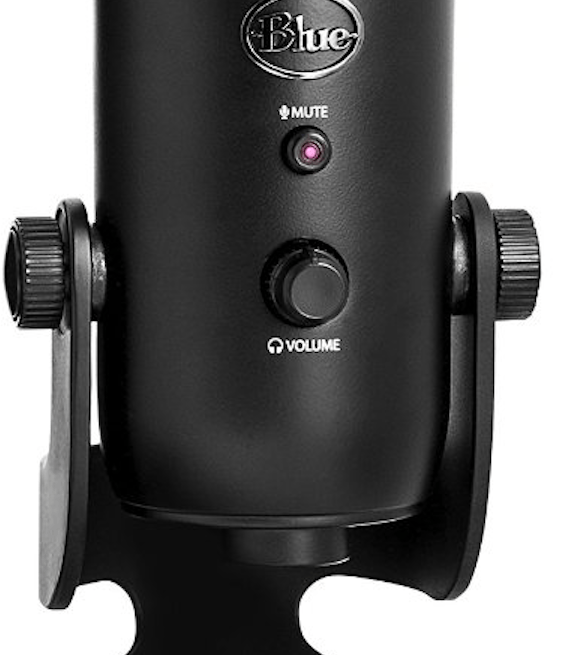 For starters, the Blue Yeti has the ability to monitor your recordings through a set of headphones. This feature alone is almost worth the extra $70. For those who are wanting to produce a professional sounding recording, this feature is essential. You need to be able to monitor the gain levels of your voice to keep a consistent level throughout the entire recording. This will save a lot of time in the post editing stage. Additionally, the Blue Yeti has an onboard mute button. Another feature that comes in handy when you are recording long bits of audio over time. You don't want to have to click around on your computer screen just to pause the audio recording for a short period of time. This can also come in handy if you are using the mic for conference calls or podcast episodes. The Blue Yeti provides a headphone gain adjustment on the body of the mic. While not a huge feature, it is essential for having the ability to monitor with headphones. Finally, the Blue Yeti offers the ability to attach to a mic stand either through a shock mount, or a threaded mic stand. While it may not seem important, this is crucial for producing a professional level recording. You need to have the mic at a comfortable recording level as well as removing any bumps or shocks that come from your surrounding environment. A mic stand allows you to have your desk and hands free while recording in a comfortable posture. I've created a list of shock mounts and mic stands that are compatible with the Blue Yeti. While the audio quality may be very similar, the few additional features of the Yeti make it a much more appealing microphone for those who are looking to produce a polished product. 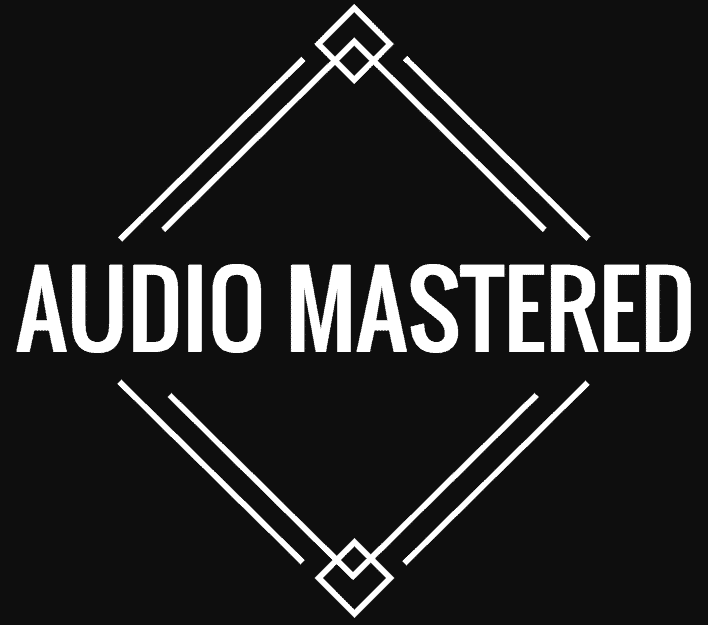 This includes voice overs, podcast recordings, as well as audio over your videos. You really want a microphone that can be attached to a mic stand and monitored through headphones. This will save a ton of time in post production and be a great investment of your money. Additionally, if you are wanting a more versatile mic, you should stick with the Yeti. The option to change the polar patterns will give you much more flexibility when recording instruments or other sources of audio other than your voice. If you are just looking for a mic to use while gaming with your friends, or for more casual use, there is no reason for you to pay double the price for the same audio recording. This includes using the Snowball Ice for Skype calls or for the odd conference call. Here is a table below that summarizes everything I've covered above.